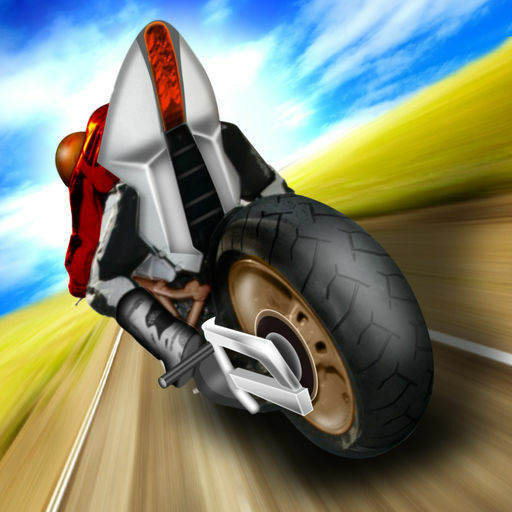 Bike Simulator 3D: Supermoto 2 is a simulated motorcycle racing game. You can combat with AI. Your mission is to drive a motorcycle on a road full of moving vehicles, to avoid obstacles by constantly changing lanes, and to collect gasoline for driving longer distances at the right time.